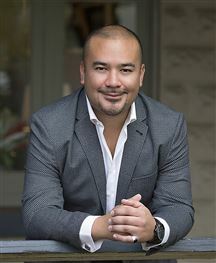 Danny Acosta is one of the industry’s most respected agents. 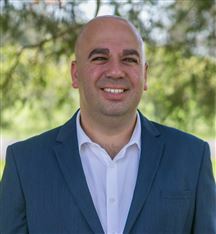 Experienced, professional and results driven, he was raised in the Hawkesbury with unmatched local market knowledge and over 10 years of real estate experience in successfully marketing and selling residential, commercial and acreage properties at record prices. Danny now brings his expertise to the Hawksbury region where he and his family call home. Consistently recommended for his integrity and sincerity, Danny’s long-term clientele and incredible sales record both provide steady evidence of the focus he places on each and every client. Friendly, individual and timely service, with regular property updates and client communication (as well as informed advice), are but a few elements of his client support. But it’s more than just his personal approach that has established him as an industry leader. Graeme is a licensed sales agent. He is a dedicated property specialist in residential, rural and sub-division’s in the Hawkesbury and Hills areas. His extensive back ground in building and development enables him to prepare and highlight his vendor’s property for maximum price. Graeme prides himself in the organisational skills he shares with his vendor and purchasers to make it an easy transition throughout the sales process. Graeme’s strengths are in preparing your property for market, presenting your property to potential buyers and the negotiation of price. He knows the importance of negotiating your greatest asset in the best market we have had in over twenty years. His successes are a reflection of his understanding of what people want and how that can be achieved. When the time is right and you are ready to sell or if you are in the market to purchase a property, talk to Graeme Pont today. Committed to achieving success in the real estate industry, Nathan Spiteri is an accomplished sales agent and proud member of the Harcourts Excellence team. Specialising in properties located in and around the Hawkesbury region with a focus on both residential and acreage dwellings. 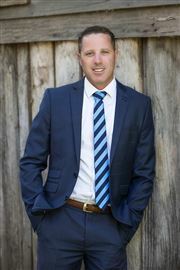 Nathan brings enthusiasm and a motivated attitude to real estate in the Hawkesbury region. Nathan enjoys meeting new people and thrives on being able to build long term client relationships. His high attention to detail and ability to think outside of the square means that his clients will benefit from an agent who is willing to go the extra mile in order to succeed. Renowned for his exceptional levels of service he truly enjoys the everyday challenges and relishes in helping his clients achieve their property dreams. 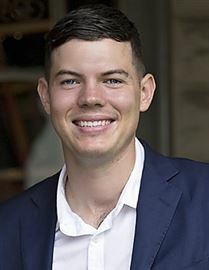 Nathan consistently makes the process of buying and selling property a positive and standout experience, inspiring complete confidence in vendors and buyers alike. An ethical individual with genuine empathy for people, Nathan is definitely the person to contact for precise real estate advice. For honest and reliable advice, Call Nathan your trusted advisor in property on 0425 040 311. 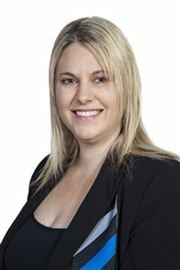 Professional, honest and energetic, Rhiannon has a reputation of exceeding her clients’ expectations when it comes to buying and selling property. 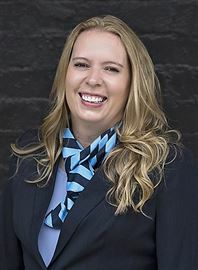 Working as part of the Danny Acosta team, with over 15 years of Property, Sales and Real Estate experience, Rhiannon is a focused agent and a valued member of this highly successful team. Her enthusiastic, friendly and professional style is an asset to both purchasers and vendors alike as she takes pride in providing excellent customer service. Experienced selling and buying, not only in NSW but across Australia, Rhiannon recognises that every sales situation is unique and enjoys assisting people to achieve their real estate ambitions and generating a successful outcome. 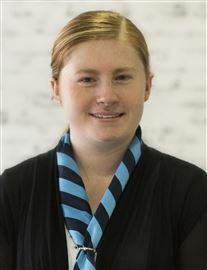 Growing up in the Hawkesbury all her life, and now raising a family in the Hawkesbury, Rhiannon has strong ties to the community and brings a wealth of local knowledge. Rhiannon treats each and every client with respect and integrity and will always dedicate herself to achieving the highest possible results. Driven to succeed, Scott Lindo is an honest and professional sales agent who achieves exceptional results for his clients. Scott provides superior customer service and is proud of his natural ability to build rapport with his clientèle. He enjoys the challenges of real estate and receives great satisfaction in gaining the confidence of his vendors and purchasers, while helping them to reach their property aspirations. Scott grew up in the Hawkesbury region and possesses solid knowledge of his specialised areas of Windsor, Richmond and North Richmond. Scott is an experienced team member who has a sound reputation as a trusted local expert. Pleased to represent a well respected national agency, Scott looks forward to furthering his already impressive career at Harcourts Excellence. He is an approachable individual to contact for advice whether selling or buying in this exciting, evolving community. 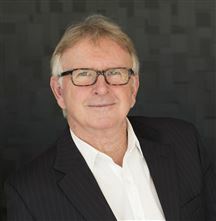 Energetic, trustworthy and approachable, Steven Bourke is dedicated to achieving the best possible results for his clients through hard work, communication and clarity. 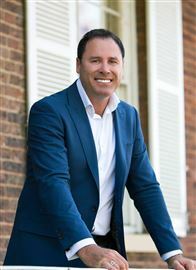 Joining the Harcourts brand from the competitive Hills market, Steven insists that no two properties are the same and that each property should require a tailor-made approach when marketing for sale. Further to this, Steven believes that the brand awareness associated with Harcourts, alongside up-to-date technologies and a commitment to quality marketing, is the key to a successful sale campaign. Steven understands that buying or selling a home is one of the most important, life-changing decisions that one can make and is devoted to making the process as stress-free as possible for all those involved through articulation, adherence and assurance.